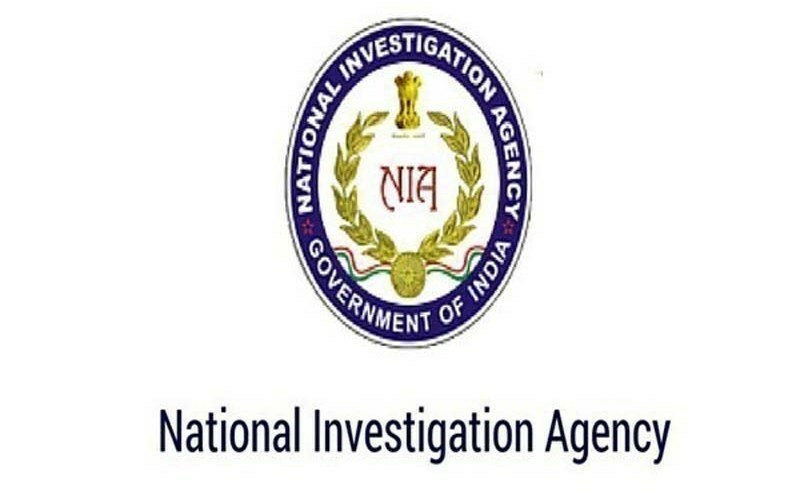 Ranchi (Jharkhand), 13 Nov 2018 [Fik/News Sources]: The National Investigation Agency (NIA) on Monday arrested Sudhanshu Rajan alias Chhotu Singh in connection with a terror funding case of Naxal affiliated organisation Tritiya Prastuti Committee (TPC). Singh, a transporter in Magadh-Amrapali coal belt region, will be produced before the NIA special judge in Ranchi on Tuesday. According to sources, he got contracts for transporting coal in the region on the alleged recommendation of TPC leader Akraman. These contracts were taken at a higher rate than the prevailing rates and the extra amount was being transferred in cash to Akraman by the accused. So far seven persons have been arrested in this connection. Further investigation in the matter is underway.